Fantastic price! 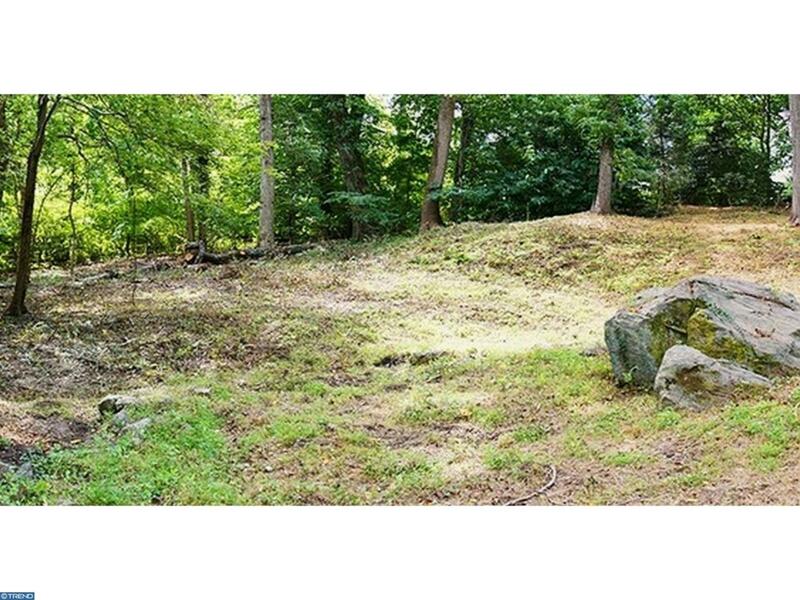 Beautiful Wooded, gently sloping lot adjacent to Hagley Museum property with 3.5 Acres available for one custom built home. Charming, authentic stone bridge w stream provides privacy and ties to the history of the surrounding Brandywine Valley. Access road pull-out and home site cleared, drive by to view this pristine lot offering. Conveniently located with quick access to all of Wilmington, Greenville, and I-95, yet hidden in a private, historic setting. Make an appt. for a private tour.